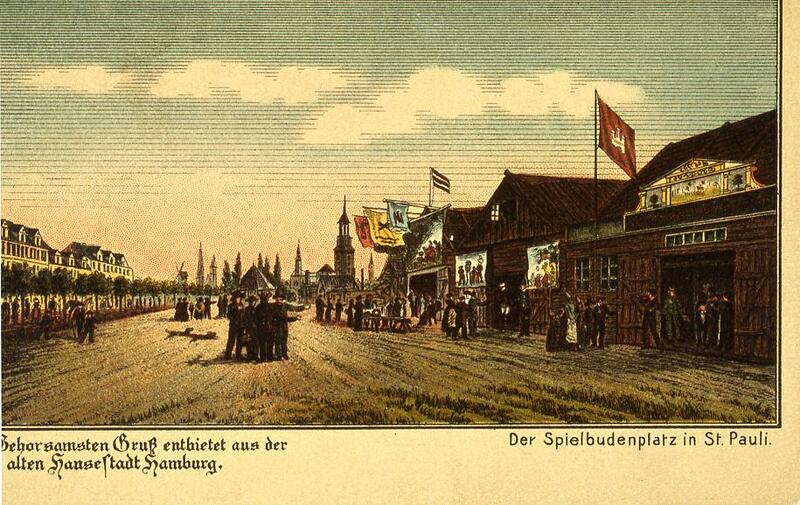 More than 200 years ago the first artists and juggler settled at the area, known as Spielbudenplatz today. They build up their wooden shaks to play in – giving the area the name square of shaks to play. Over the years the square and especially the houses surrounding changed often. Show-houses passed, owners switched, theatres, cinemas and other establishments were destroyed in world war second and rebuildt afterwards. Let us present some interesting details about history of Spielbudenplatz. The chronology in german you can find here. In the middle of the 19th century St. Pauli became the home of pilots and dock workers and their families. After the annulation of the Torsperre (blocked gates) in 1860, the citizens of Hamburg discovered the area for their amusement. In the boarder region of Hamburg and Denmark, thanks to freedom of trade, many unthinkable things became possible: Between Davidstraße und Helgoländer Allee the eastern part of Reeperbahn stretched to south till Spielbudenplatz, that was used by jugglers from every kind e.g. to perform puppet shows. Wooden shaks, tents and open air put all different kinds of cabaret on offer for the mainly the gate Millerntor using crowd. That irregular entertainment got framed, when in 1840 the wooden shaks were taken over by solid houses. Only financial independent and financially successful carnies were allowed to apply for renting or owning those houses that came with privileges and were made for entertainment. Only instead of puppets, dancers and soubrettes took over the stages. In 1805 in the eastern end of the Spielbudenplatzes the cone „Trichter“ was built. Originally it had been a wooden gate-pavillion close to Millerntor (gate). There the people from Hamburg passing by could have a refreshment. From times of the primary construction, only one house is kept till today: in 1848 the Urania Theater, including 1300 seats, opened its doors at Spielbudenplatz 30. Goal of the Urania Theater was to create a dignified location of arts in the middle of dull amusement. The house accommodates todays St. Pauli Theater and is a listed building. As well Hagenbecks story of success started at the Spielbudenplatz. 6th of march 1848 the fishmonger Gottfried Claes Carl Hagenbeck presented six seals that had ended up in the nets of his supplier by coincidence. Thats till today known as the date of foundation of the Hagenbeck company, that would later become a famous pet shop and even more important, circus and zoological garden. Carl Hagenbeck, the son of the fishmonger, bought in 1863 the parcel Spielbudenplatz 19, to house the animals he got from different countries. That exotic „Handlungsmenagerie“ was a pet shop where paying people could as well only watch the exotic creatures. 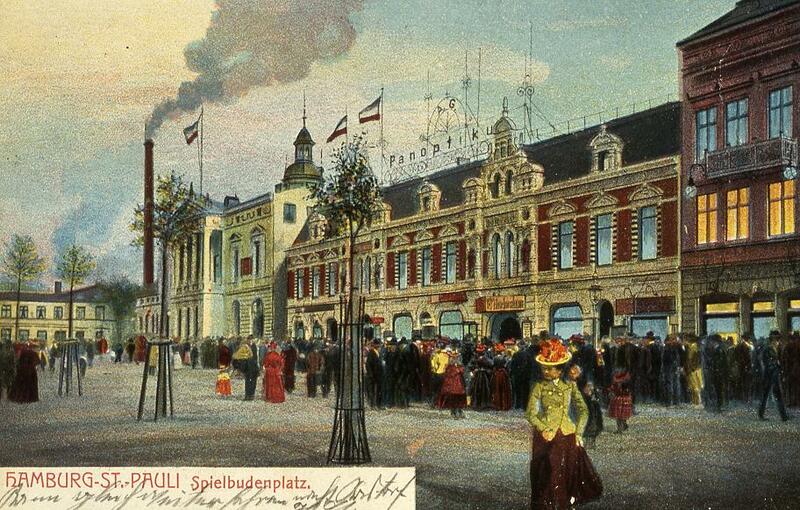 In 1879 the Panoptikum opened its doors for the first time at Spielbudenplatz 16. Its like Hamburgs Madame Tusseauds, you can have a look at famous personalities made of wax. It has been destroyed in world war II and has been rebuildt at the original spot in the end of the 50th. In 2007 it has been renovated but it was kept in the style of the 50th. A little more western, at Spielbudenplatz 27/28, in 1890 you could find the „Große Bierhalle“ and „Hamburg’s und Norddeutschland’s Größter Billard-Salon“ (the biggest billiard salon of Hamburg and northern Germany) could be found in the first floor. Long story short, the consumption of beer there was not enough so in 1904 the „St. Pauli Tivoli Konzerthaus“ – the concert house of St. Pauli – opened its doors. 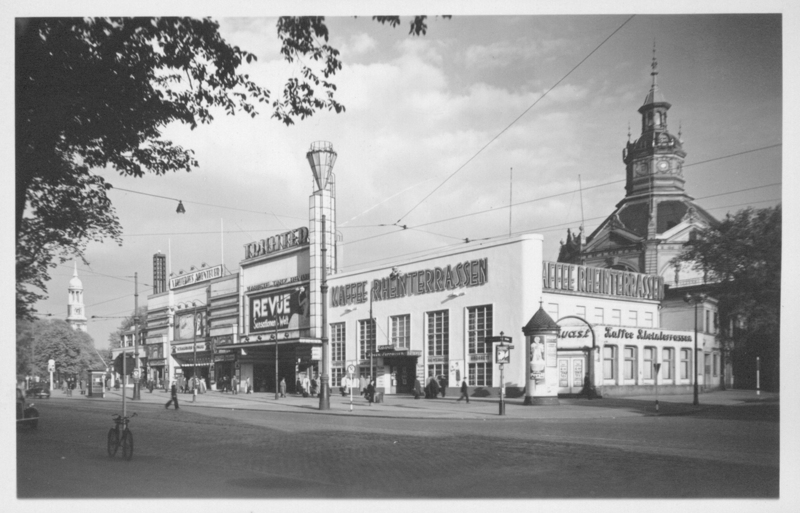 Today it accommodates the „Schmidt’s TIVOLI“ theatre – run by the St. Pauli legends Corny Littmann and Norbert Aust. If you go for a walk today at Spielbudenplatz, the face of the building and an unbuilt area behind just between „Schmidt’s TIVOLI“ and Schmidt Theater might catch your attention. First of all in 1886 the music hall „Die Neue Welt“ directed by the successful Singer Emma Thiele-Lundershausen opened. 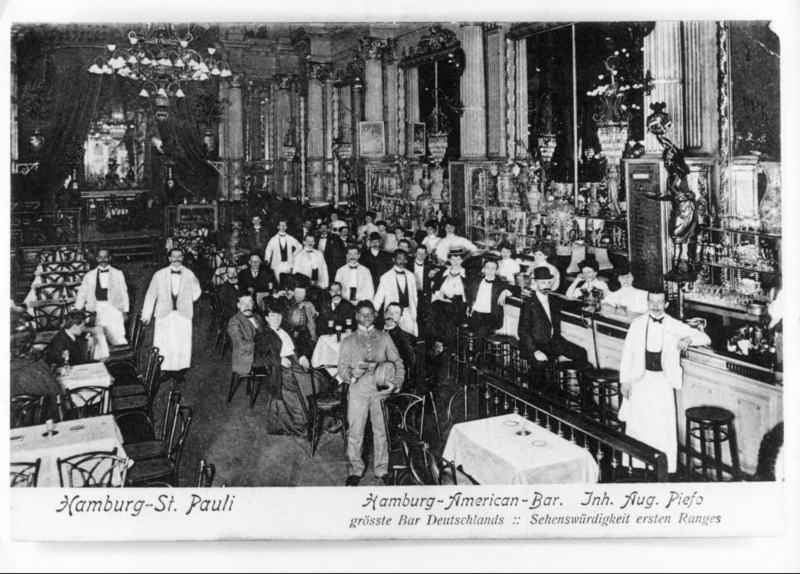 After closing, the so called biggest bar of Germany „American-Bar“ was located here, than in 1934 it became the „Wellenbad St. Pauli“ . 1940 to 1945 were influenced by World War II. The air strikes destroyed many of hamburgs districts, the harbour and industrial plants. St. Pauli had to suffer too. Many buildings were destroyed by fire and high-explosive bombs, some of them completely. In 1940/42 a bunker was built under the Spielbudenplatz to safe 5.000 people. Temporary up to 20.000 people were seeking there for protection. Today the remains of the bunker are used as a parking garage for 430 cars. After the war ended in 1949 the probably most popular petrol station worldwide opened at Spielbudenplatz: the Esso-Tankstelle, as well called „market of St. Pauli“, „Kiez-Kult-Tanke“ or just „die Tanke“. For the people from St. Pauli it has been a close provider and a place to meet and talk, for the night owls start and ending point of a trip on the Kiez and for drivers service centre. 15th of december in 2013 the Esso-buildings, a complex of buildings that included the petrol station, were evacuated due to danger of collapse and the petrol station was closed. On 12th of february 2014 the deconstruction started. In the end of the 60th one and two-storied pavilions were built on the Spielbudenplatz. Different restaurants, souvenir shops and clubs found their spot there, but raising problems with security and hygiene dried out the city of pavilions and they were deconstructed in the end of the 80th. 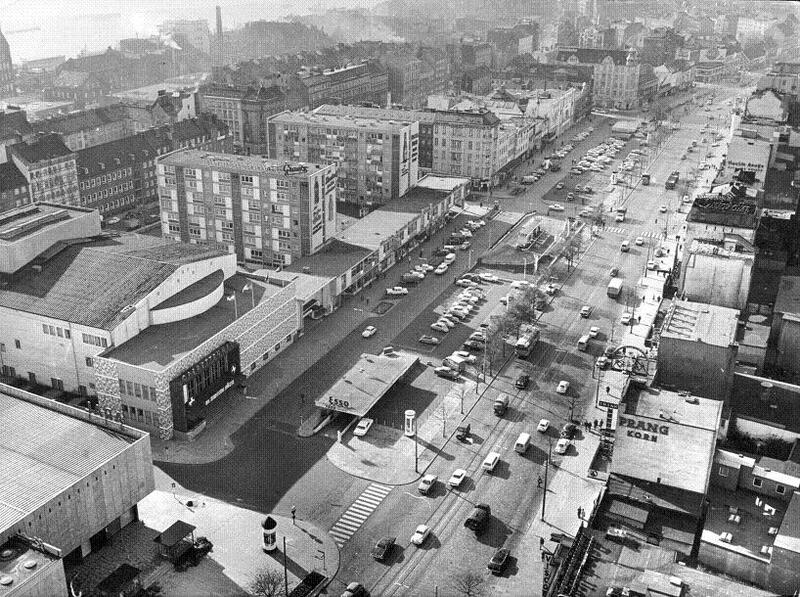 For couple of years the Spielbudenplatz had no use so in 1997 the urban development department of the city of Hamburg called an competition for replanning the area. Many different architects and artists submitted concepts to shape the new Spielbudenplatz. None of them was implemented. So in 2004 a new competition took place. The winning idea was rejected by the department of construction so the third placed idea by the architects of Lützow 7 and Spengler/Wiescholek was realised in 2006. The renovation of the Spielbudenplatz costed 5,9 Mio. Euro and included among other things two mobile, 10m high stages with LED-elements. Since renovating the square, the Spielbudenplatz is operated by the private Betreibergesellschaft, that consists of the business residents of the Spielbudenplatz. 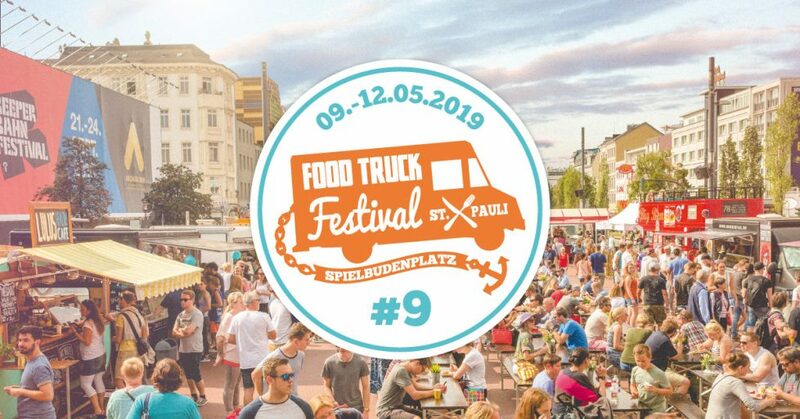 During the last years a couple of periodical events could be implemented on those 4830 square meters: the weekly farmers market St. Pauli Nachtmarkt, the weekly Street Food Session and the periodical Food Truck Festival, annual Santa Pauli – Hamburgs XXXmas market, the open air beergarden in summer with Livemusik and the residents fleemarket twice a year, are just some activities that now became fixed spots in St. Pauli and Hamburg. 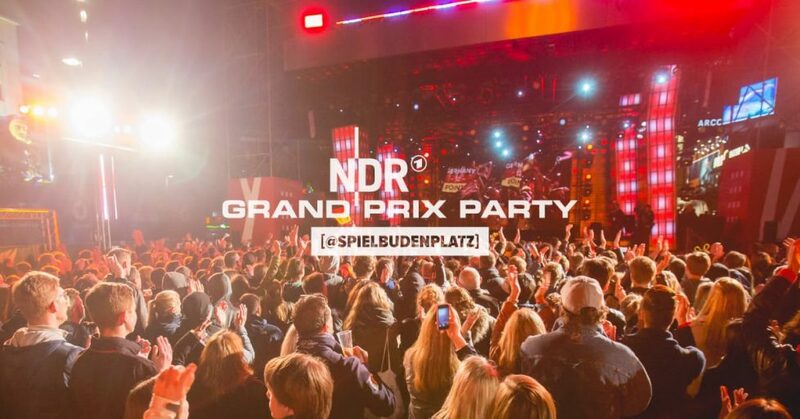 There are more regular small and big events too: art-festivals, Public Viewing during the football world championhip and the live-broadcasting of the Eurovision Songcontest are just some of them.